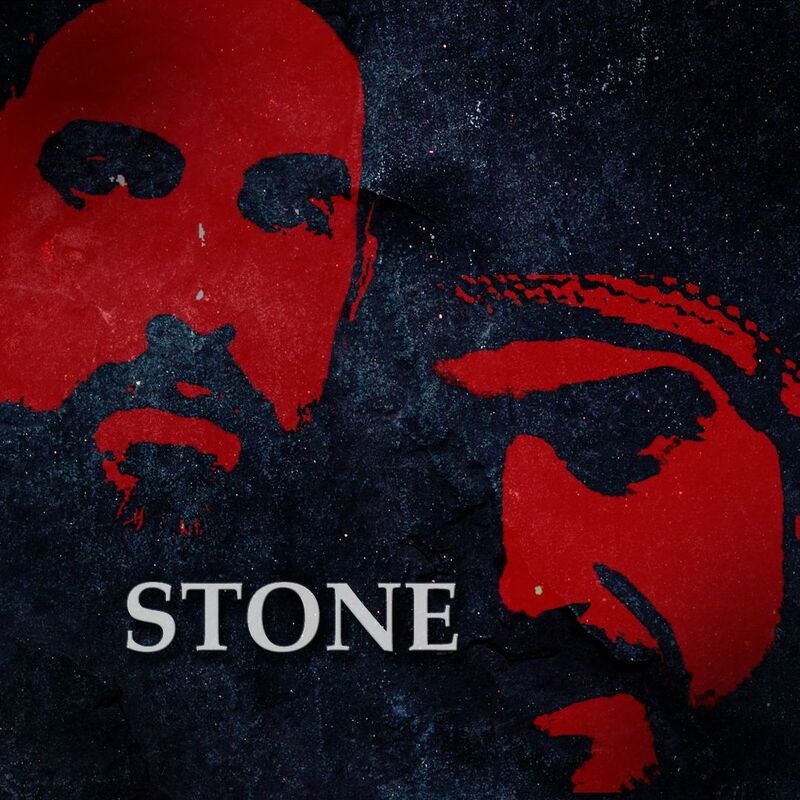 STONE is an American interstate music project, founded in 2016 by guitarist/songwriter Trent Taylor. While Trent is currently the sole instrumentalist and programmer, he was assisted by his brother, Ty, for portions of the writing on STONE's debut album. 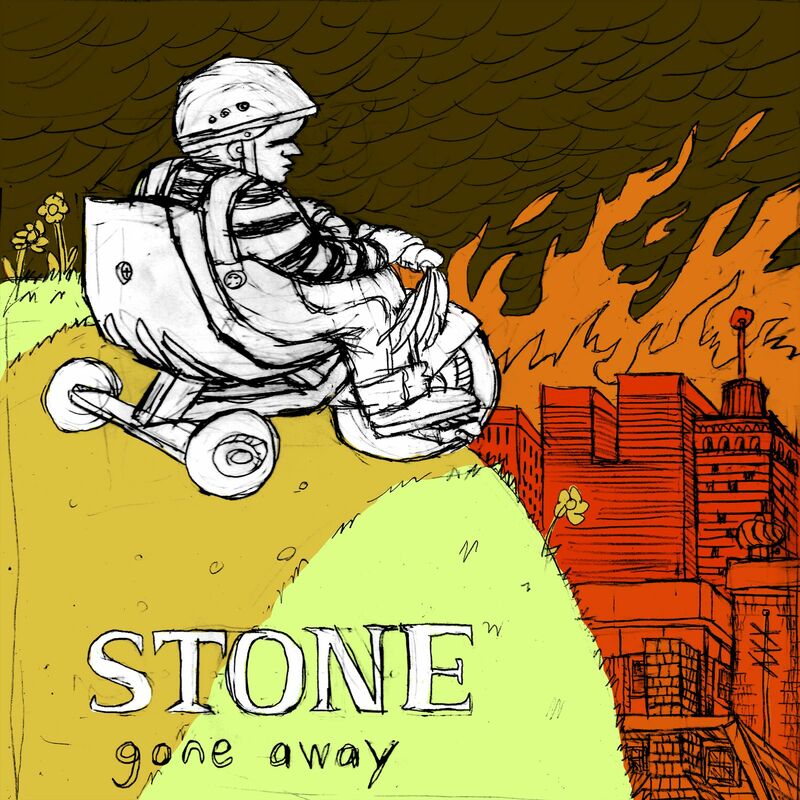 First single release from STONE's upcoming debut album, "The Burden on Me"
IMP Your song 'Gone Away' has just been added to Over The Moon station! IMP Your song 'Gone Away' has just been added to Featured Songs station! IMP Your song 'Gone Away' has just been added to Desperado Revue 2018 Contenders station! IMP Your song 'Gone Away' has just been added to Rock On Desperado station! IMP Your song 'Gone Away' has just been added to We Sang In The Summer station! IMP Congratulations! Your song 'Gone Away' is now #21 on the Kayak Big 25! IMP Congratulations! Your song 'Gone Away' is now #18 on the Kayak Big 25! STONE's debut album, The Burden on Me, is coming soon! The Burden on Me is an introspection of the experiences that mean the most to us: those that bring us together, tear us apart, and ultimately become part of us. Initial reviews describe it as ""…hot, hard, and meaningful!"" with ""…deep, introspective, and important"" lyrics and guitarists who are ""…unique and impressive.""